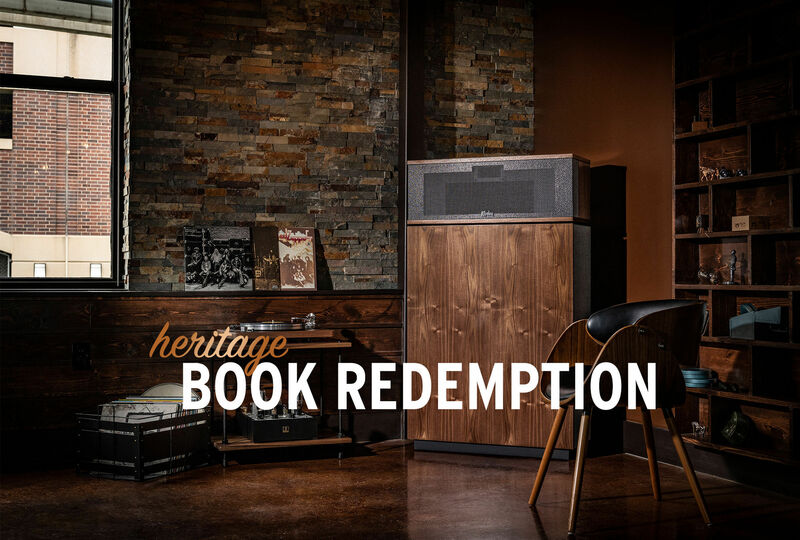 Congratulations on becoming a proud owner of a Klipsch Heritage Loudspeaker. 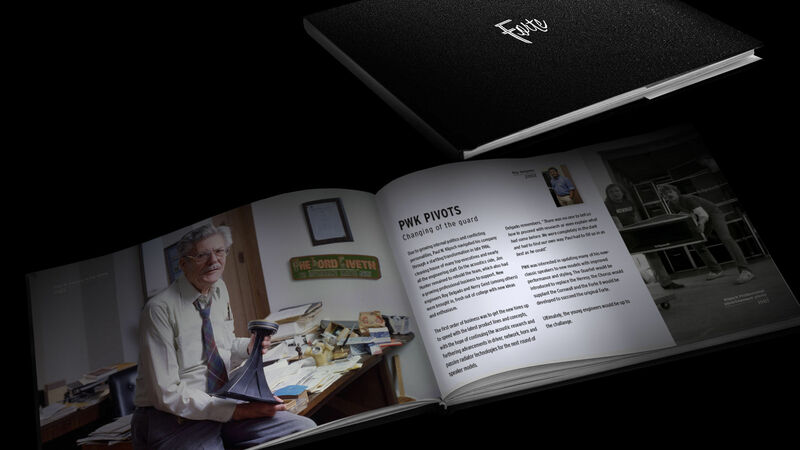 Your purchase entitles you to a limited edition book that's filled with rare images, factoids and the incredible story behind our iconic speakers. Please fill out the information below to verify your purchase and register your product. We will then send your limited edition book- hot off the presses - at no cost! Limit one book per household. Offer valid on select speakers only ©2018 Klipsch Group, Inc., a wholly-owned subsidiary of Voxx International Corporation.